According to Canon, the Canon EOS R and the 5D Mk IV share the same sensor. The image processing in the EOS R should be better, but Tony didn’t find this in his comparison test. The images looked the same, and the only difference was that the dynamic range on the EOS R was a little bit worse. 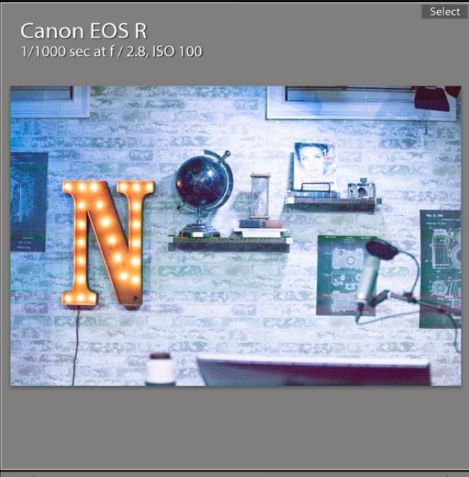 Every EOS R photo that had the recovered shadows had green and magenta banding visible. On a properly exposed ISO 6400 photo, the difference is not noticeable until you zoom in. And when you zoom in, the photos from the EOS R seem a bit sharper. Tony finds the difference in dynamic range significant between these two cameras, this time in EOS R’s favor. If you recover the shadows on both cameras, you’ll find out that they look much better on the EOS R than on the 6D Mk II. After comparing the Canon EOS R to other Canon cameras, it’s time for the mirrorless competition. The Sony a7 III was a “really tough one to call,” according to Tony. The Canon EOS R has 30 MP and the Sony a7 III has 24MP. When you zoom in the images, this is when the difference shows. Both cameras can use Canon EF lenses with an adapter, but Canon performs much better in this case. However, the shadows recovered look much better with the Sony than with the Canon. Once again, you can see the weird banding in the images taken with Canon and recovered 5.5 stops. With properly exposed photos at base ISO, the Sony a7R III produces both cleaner and sharper images due to the higher megapixel count. The recovered images also look much better with the Sony, both in terms of color and noise. In summary, Tony believes that most photographers will be happy with the Canon EOS R’s image quality. 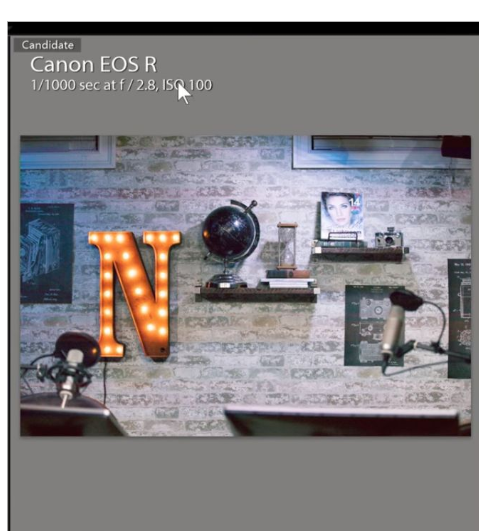 From his tests, it seems that it beats Sony a7 III in this category. However, when you compare the Canon EOS R with the Sony a7R III, Sony is the clear winner. Although, to be fair: the price difference is pretty large between these two as well. Good work Tony and Chelsea, anyway I never considered getting an EOS R.